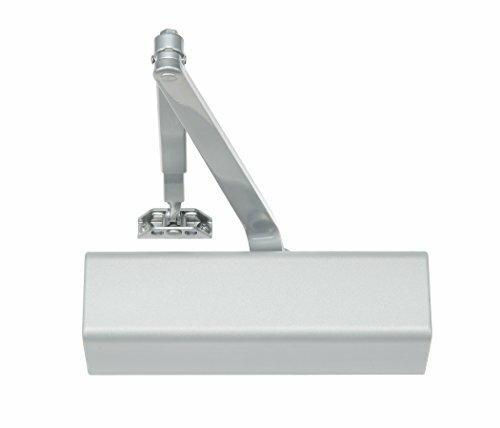 Product prices and availability are accurate as of 2019-04-13 13:06:58 UTC and are subject to change. Any price and availability information displayed on http://www.amazon.com/ at the time of purchase will apply to the purchase of this product. 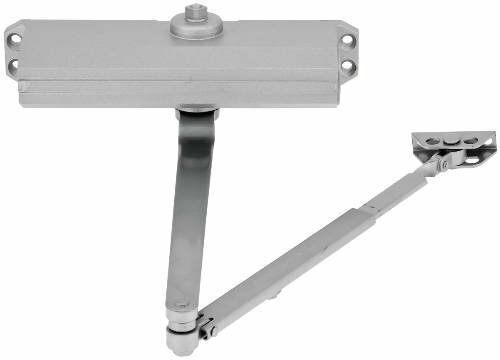 The 1601 Series Door Closers are designed to fit almost any application and are the choice of engineers worldwide. 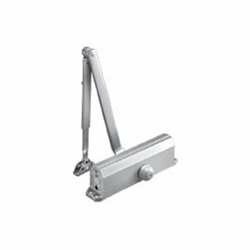 Ideal for use with aluminum storefront doors and frames, these closers are have a history or proven quality and tradition.